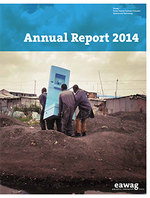 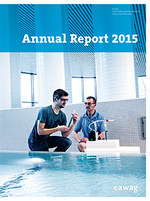 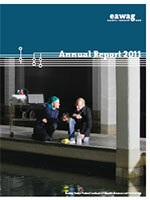 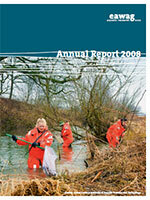 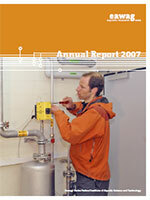 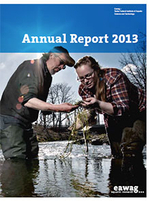 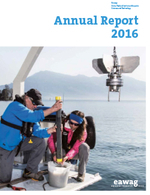 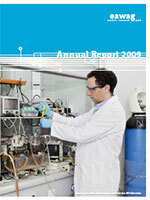 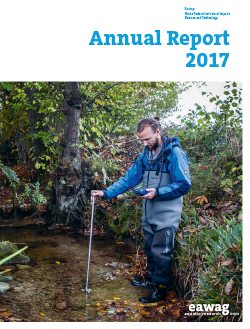 The Annual Report gives a wide-ranging account of current Eawag projects. 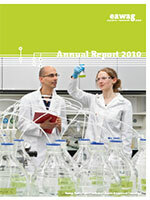 It is published in English and German, and since 2013 also in French. 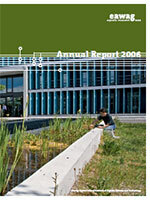 Previous reports are available in German only.